Links for quick information and fun! 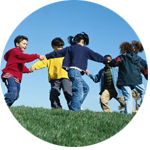 For over thirty years it has been our mission to provide the very best in allergy and asthma health care for children from birth through age 21. We serve the entire Baltimore region from our conveniently located office, just off the beltway in Lutherville. 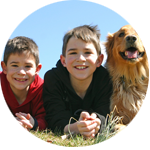 We are committed to ensuring the highest quality diagnostic and therapeutic services in a supportive, child-friendly setting.